The National Resistance Movement’s (NRM) Electoral Commission Chairperson, Dr. Tanga Odoi has declared Nusura Tiperu as the flag bearer in the coming Arua by-election. 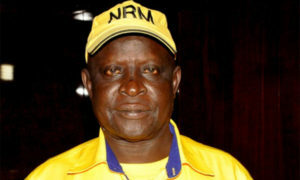 Tiperu was declared after winning seven candidates in hotly contested NRM election primaries. She polled 1798 votes followed by Swadik Angupale 1443 votes, Jackson Atima 1362 votes, Aluma Muhamad 183 votes, Simon Ejua 118 votes, Godfrey Obiga 91 votes, and Khalifan Mohamad 59 votes as John Lematia garnered 20 votes. 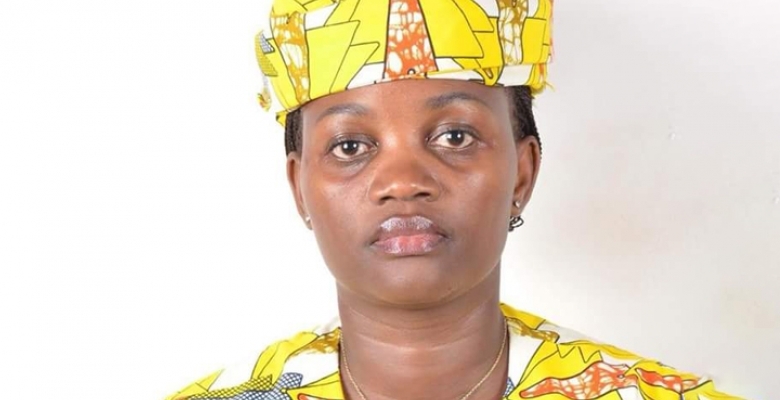 She applauded supporters for rallying behind her and vowed to win the by- election that will be held on 15th August. Mr. Jackson Atima said the exercise was not free and most of his electorates were denied chance to participate in the exercise. Arua municipality parliamentary seat fell vacant after the gun down of National resistance movement (NRM) MP Ibrahim Abiriga, executed by unknown hooded men travelling on motorcycles on the fateful day of June 8,2018.